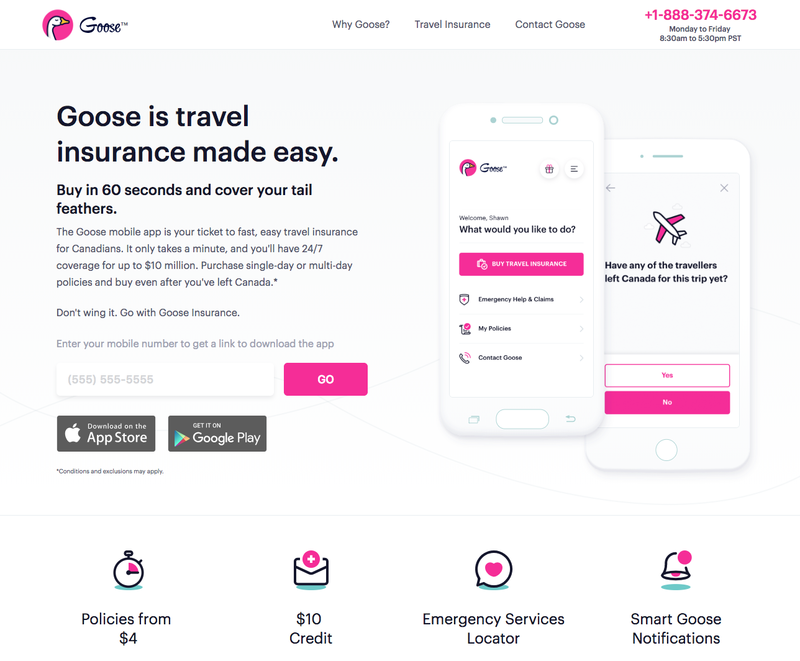 Available via the App Store and Google Play, Goose offers an app to allow customers to purchase travel insurance, trip cancellation, trip interruption and baggage insurance. 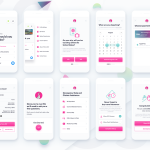 The app also sends notifications based on users’ location, reminding them to get coverage when they are near the border. 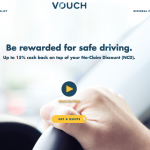 Also, Goose offers a referral program – new customers receive $10 in credit, which can be redeemed in the app when they or their friends sign up. 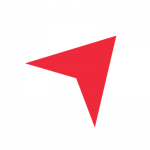 The company is led by CEO and cofounder Dejan Mirkovic and is currently a team of five, according to LinkedIn. 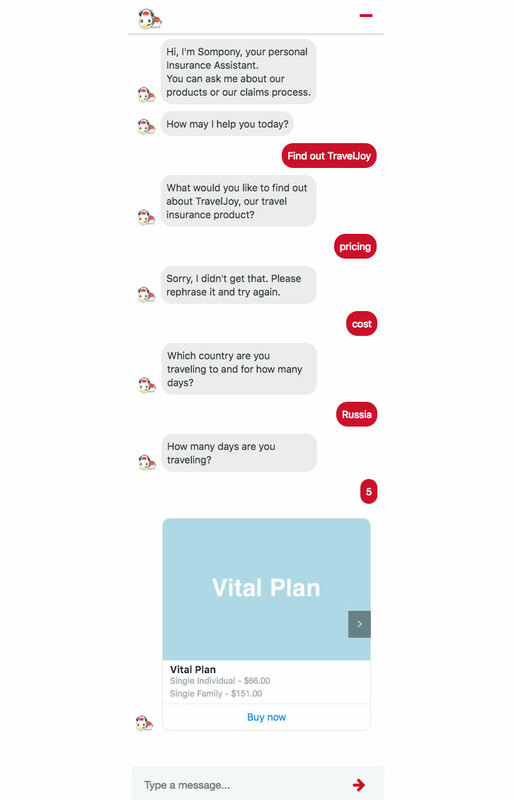 Last, insurance is underwritten “by various companies”, while claims are handled by TuGo, a Canadian provider of travel insurance for over 50 years. Your turn. If you must.